Lenape High School’s Army JROTC also won the South Jersey League Championship. 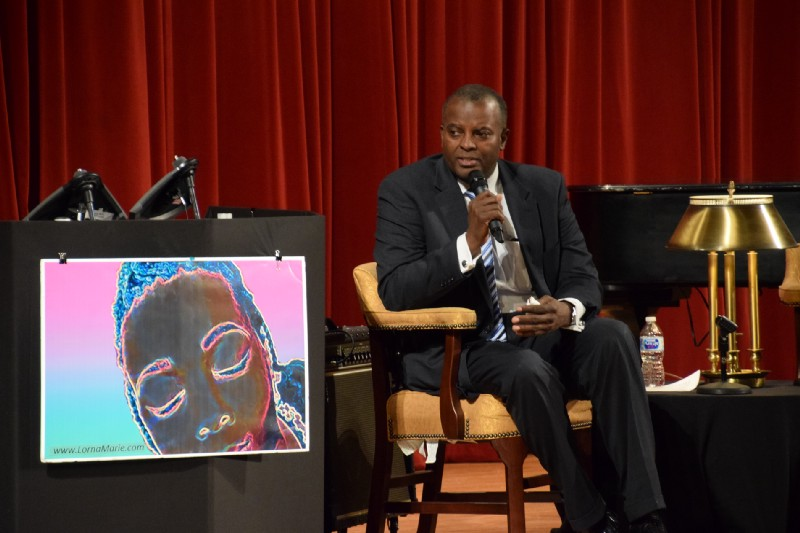 John Harmon Sr., president and CEO of the African American Chamber of Commerce of New Jersey, served as the opening day speaker this week for Rowan College at Burlington County’s month-long celebration of Black History Month. The college has multiple black history events planned throughout February. Whether its news from the local community college, news about events at Lenape High School or news from the local police department, catch up on the week that was with The Sun’s “Weekly Roundup” feature. 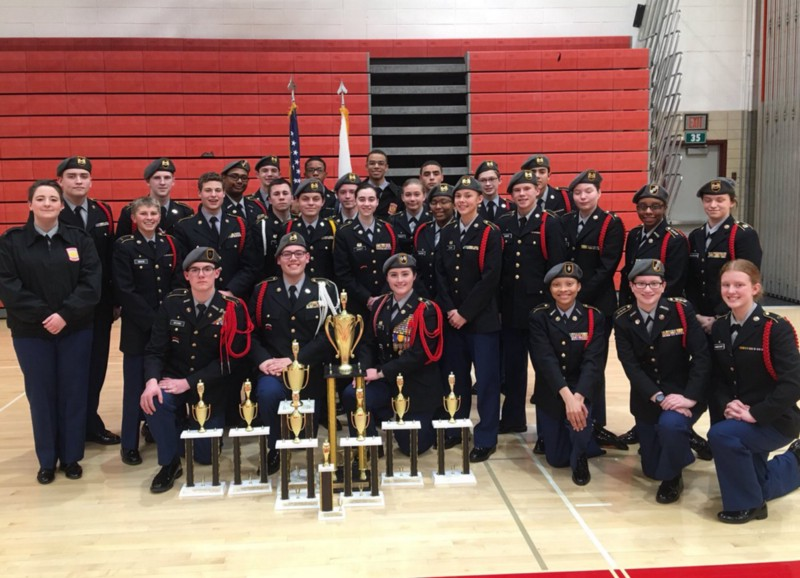 Lenape High School Army Junior Reserve Officer Training Corps (JROTC) recently hosted their 18th Annual Major A. Notarfrancisco Drill Meet and South Jersey Army JROTC Drill League Championship. Thirteen high schools from New Jersey, New York and Philadelphia converged onto the Lenape High School campus on Saturday, Feb. 3, to challenge each other in precision drill and Color Guard events. Lenape High School ultimately won the overall competition, earning first place in six events and third place in one event. This week’s Mt. 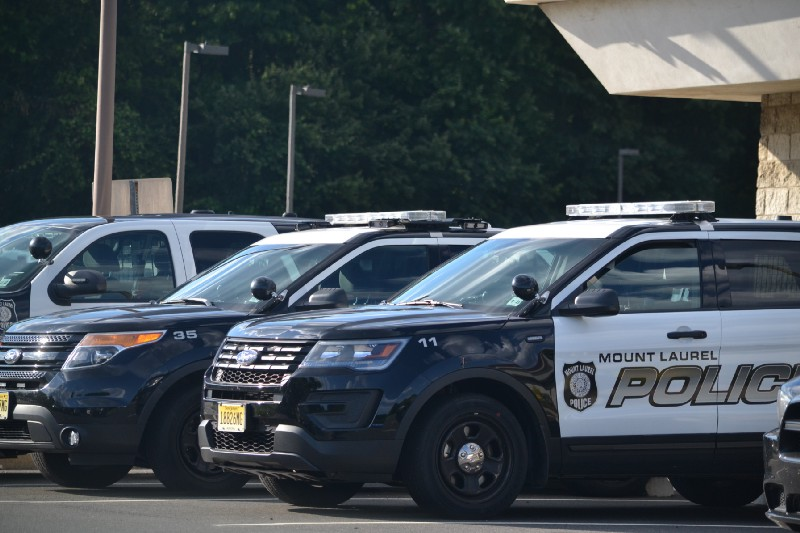 Laurel Township Police Department police report contained incidents such as squatters, shoplifting and a DWI arrest with double legal blood alcohol content. Check here for the latest reports from the department. 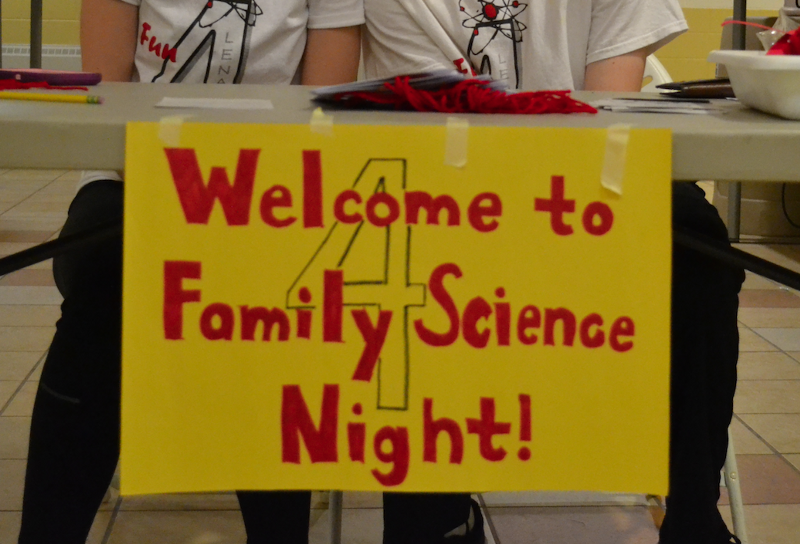 Lenape High School is once again set to host the school’s annual Family Science Night for Mt. Laurel’s fourth-grade students and their families on March 5. The event will take place at Lenape High School on March 5 from 6 to 8 p.m. in the school’s North Cafeteria. The event will feature hands-on science activities involving topics such as robotics and chemistry to introduce children to new areas of study at an early age. Artists Alike and ThisIsAC will roll out the red carpet for the Fourth Annual Artists Alike Film Festival hosted by the Lenape Television Club at Lenape High School on Feb. 23. Students from across the state have submitted more 170 films, of which eight judges selected the top films to be screened. 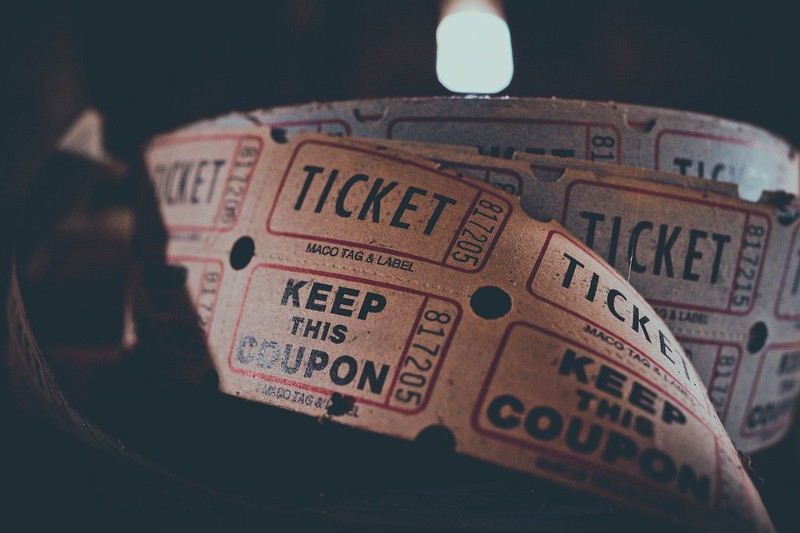 According to school officials, the event give talented student filmmakers the opportunity to showcase and be recognized for their filmmaking talents.